academics, alike. Arnett (2000) coined the term “emerging adulthood” as a new developmental stage from late teens through twenties. Debate has ensued over whether or not this is a new developmental stage as Arnett claims or merely another descriptor for what has been known for years as “late adolescence and early adulthood” (Cote 2014). 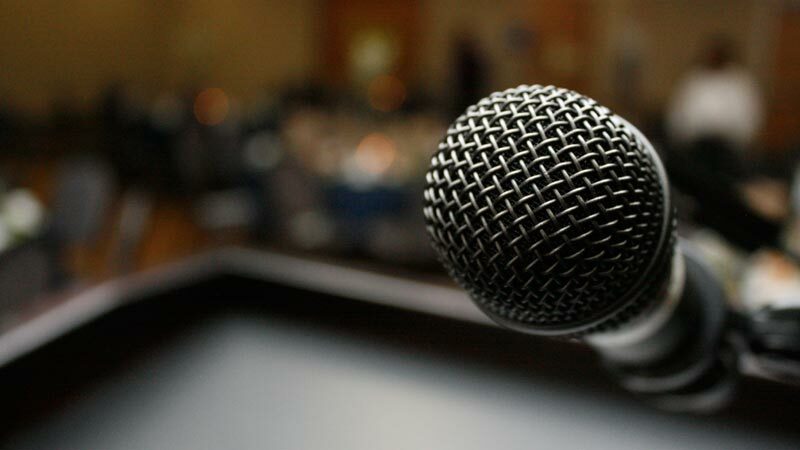 Regardless of whether or not the term denotes a distinct developmental life stage or a more general age period, those who are on the ground serving as pastors, leaders, parents, and teachers that engage the age demographic known as emerging adults are consumed with questions of a different order. How do we engage, equip, and help these young adults to flourish in ways that honor God? How do we learn together, collaborate, and pursue the mission of God as an intergenerational Christian community? Emerging adulthood is filled with unique opportunities, demanding challenges, and significant transitions. During this stage of life many critical decisions surface for young adults to wrestle with regarding vocation, education, relationships, marital status, parenthood, finances, place of residence, etc. Yet, the “defining characteristics” of emerging adulthood “are a tendency to delay marriage and parenthood, a more meandering path to a stable career, and difficulty in attaining financial and emotional independence” (Dunn & Sundene 2012, p. 24). For emerging adults “these years also mark a crucial stage for developing a “EA is filled with unique opportunities, demanding challenges, and significant transitions.”world view and faith stance amid a wide array of competing perspectives” (Setran & Kiesling, 2013, p. 1). Given the challenging landscape of emerging adulthood alongside of the fact that this generation has so much to offer the global Christian community, we need to pool our collective resources, more intentionally network with others, and encourage one another in this vital arena of ministry. This was the idea behind the EA Consortium. The Emerging Adulthood Consortium will bring together scholars, pastors, other practitioners, as well as graduate students to focus on the challenges that emerging adults are facing and reflect together about how to collaboratively work together to intentionally connect with these young people. We are excited about the potential synergy of collaborating for the church, the academy, and the marketplace. Arnett, J. J. (2000). Emerging adulthood: A theory of development from the late teens through the twenties. American Psychologist, 55(5), 469–480. Coté, J. E. (2014). The dangerous myth of emerging adulthood: An evidence-based critique of a flawed developmental theory. Applied Developmental Science, 18(4), 177–188. Dunn, R. R., & Sundene, J. L. (2012). 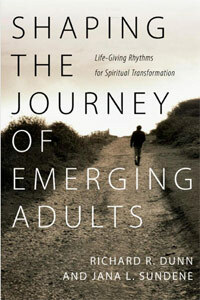 Shaping the journey of emerging adults: life-giving rhythms for spiritual transformation. Downers Grove, Ill.: IVP Books. Setran, D. P., & Kiesling, C. A. (2013). Spiritual formation in emerging adulthood a practical theology for college and young adult ministry. Grand Rapids: BakerAcademic.